Perfect for the beach, the bath... Bring it with you everywhere you go! 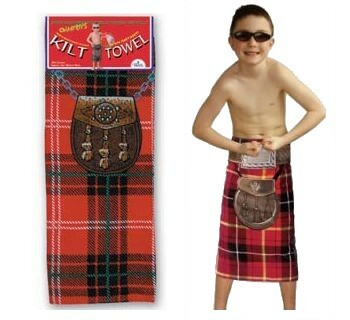 + Beach towel for kids with a red tartan print. + Measures 101cm (40'') long x 55cm (22'') wide.